Our Company is on stand-by 24/7, 365 days a year, at the services of the shipping industry, ready to respond directly and responsibly wherever your needs are. L&M SEAMASTERS commenced to provide Underwater Services back in 1984 with a small team of professional commercial divers. Today, we still continue with the same enthusiasm and with modern equipment. Our permanent staff of four experienced certified Divers can be increased by the hiring of additional Divers, having ample experience related to the tasks to be undertaken. In Water Survey in Lieu of a Dry Docking (UWILD) [CCTV/video, photography) including Tail shaft- and Rudder Clearance approved by DNV-GL, RINA, ABS LRS, BV and RMRS. 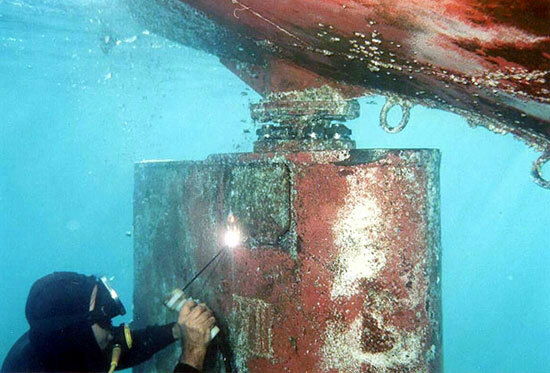 Refloating of Wrecks and Lost Objects (Anchors, Chains, etc.). Closing of Openings, Holes and Cracks. Manufacture and Replacement of Rope Guards. Coffer Tank for Internal Work. Bottom Leveling, Block Placement Works and other Underwater Constructions. 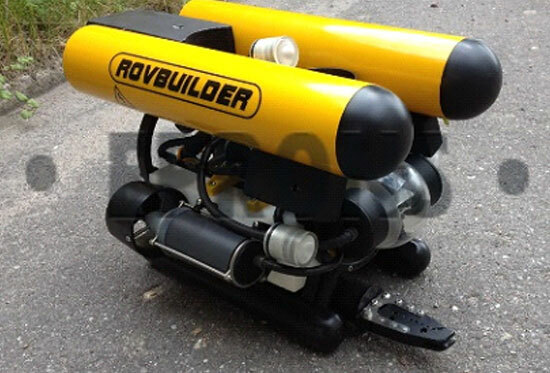 For monitoring our underwater activities, we are using our own ROV RB MINI 300.